We’re on a smoothie kick lately and they’re not just for breakfast anymore. We’re making smoothies after dinner and enjoying them as a healthy dessert! 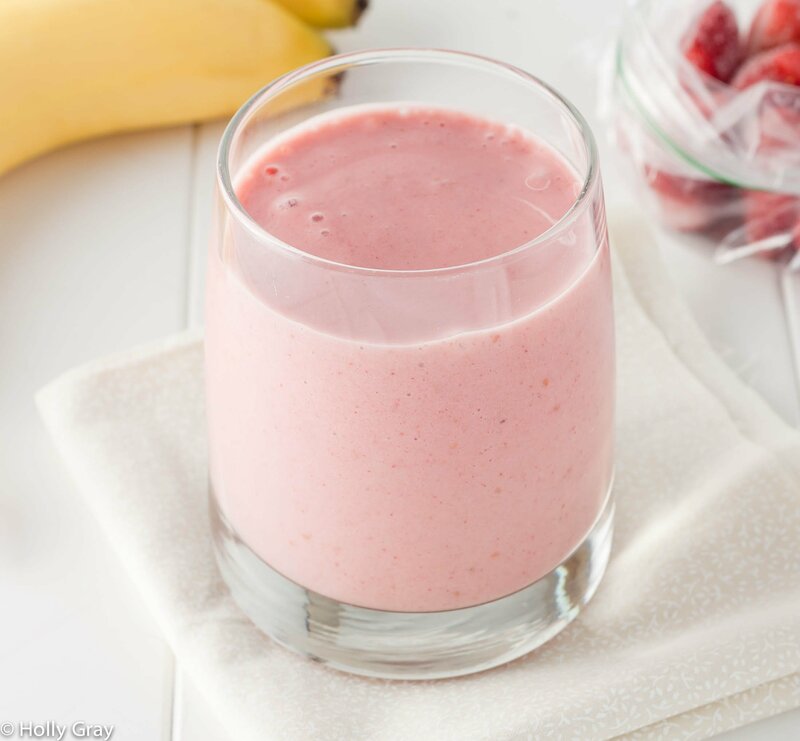 And this vegan version of the classic strawberry and banana smoothie is definitely one of our many new favorites!